Bio: Melissa Albert is the founding editor of the Barnes & Noble Teen Blog and the managing editor of BN.com. She has written for McSweeney’s, Time Out Chicago, MTV, and more. Melissa is from Illinois and lives in Brooklyn, New York. 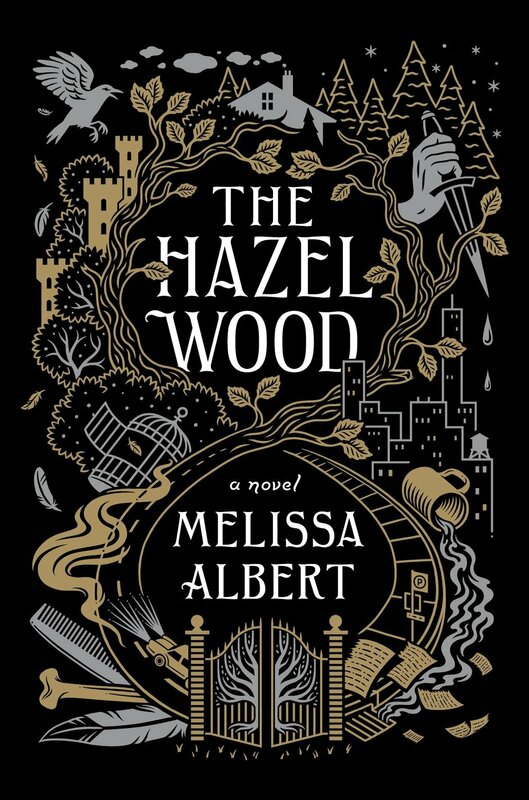 The Hazel Wood is her first novel.